Martin is a talented media professional. 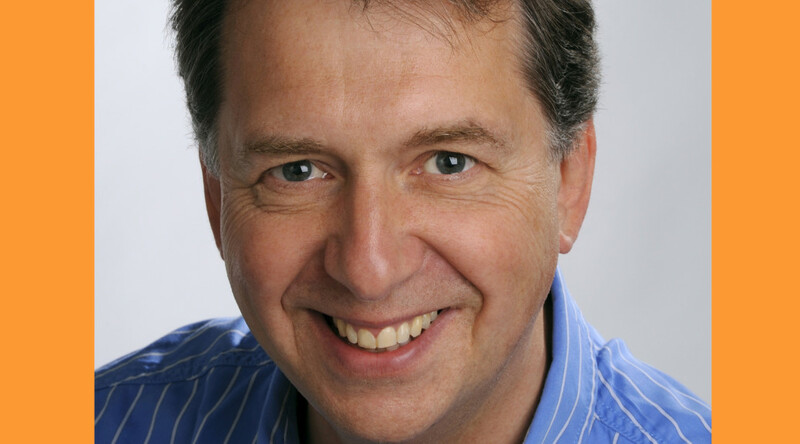 Whether you are looking for a versatile voice artist, presenter or actor for stage, screen or radio Martin brings a wealth of experience and a wonderful dynamic to your production. His many clients have included BBC One, Channel 4, Capital Radio, Magic 105.4, Discovery, Sky Movies and Disney Channel.